Welcome to the Krati Ltd. website. We are a producer of innovative gadgets that stand out for their originality and quality. If you bet on reliable and effective marketing, then you’ve come to the right page. On our website you will find many interesting ways to conduct effective marketing. These are primarily gadgets for companies that play a greater role in advertising than you might think. 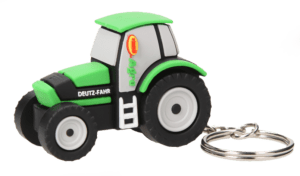 Our promotional gadgets are distinguished by an exclusive character, thanks to which they attract the attention and interest of potential customers. You can choose from original pendrives and power banks, which we will happily carry out according to your project and expectations. We also offer innovative company gifts in the form of video brochures or electroluminescent gadgets, such as electroluminescent labels and posters. Our unique proposals have won the recognition of the world’s largest brands. Properly designed USB memory, despite its small size, perfectly fulfills the promotional function. It is one of the most frequently used electronic gadgets (it is used for storing and transferring data) and that is why it offers great possibilities when it comes to advertising. You can put a logo on it and give it a shape related to the activities of your company. 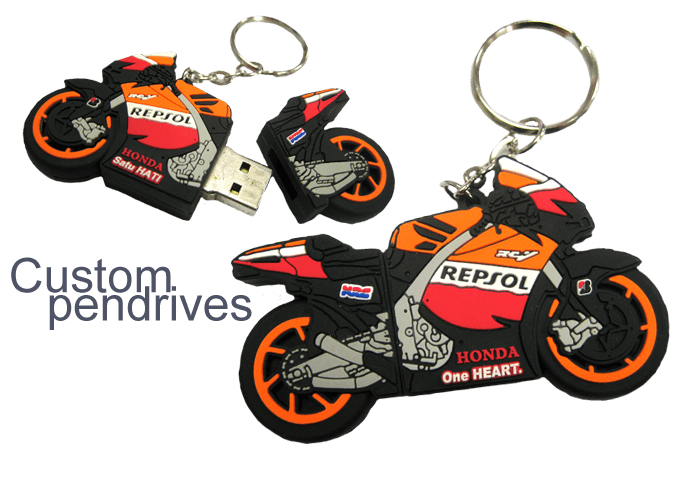 Advertising pendrive will not lose anything of its functionality in this way and it will become an excellent advertisement reaching ever new customers. Power banks are very functional and practical, and do not take up much space. It’s a portable battery that allows you to charge almost any device. In comparison with other electronic gadgets of this type, it has a large advertising space and is extremely functional. 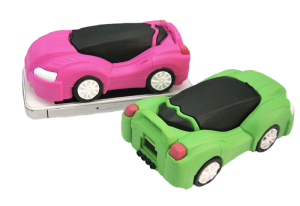 The battery stylized in any shape, with the logo visible, catches the eye and perfectly fulfills its promotional role. We will prepare a bank for you that is ideally suited to your company’s needs at a competitive price. The advertising market is still developing very dynamically. 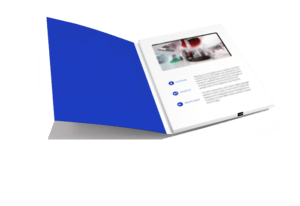 One of the novelties that have been accepted with enthusiasm and which reaches a wider group of companies interested in professional, modern advertising are the video brochures. They are created on the basis of the materials of a given company, and the innovative form with video and high quality sound distinguishes them from ordinary leaflets. 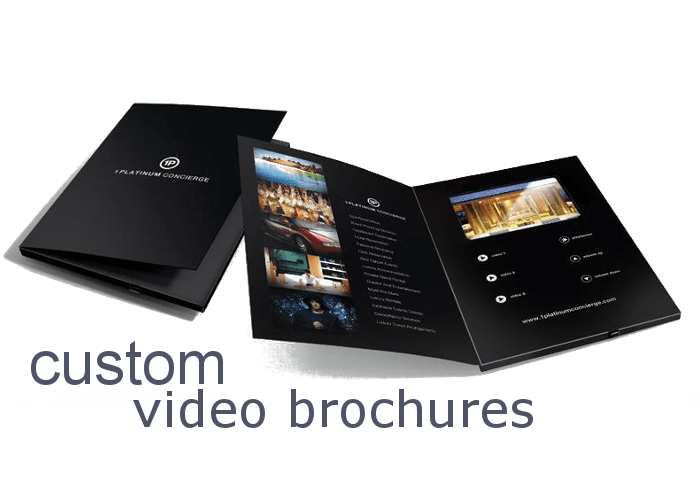 These types of brochures can catch the attention of a potential customer (which is not easy in the world filled with advertising) and therefore allow your company to stay ahead of the competition. A novelty in our offer are advertising bluetooth speakers. Just like in the case of pendrive and power banks, we make any shapes. These are very practical gadgets that undoubtedly attract interest in their functionality and appearance. They have a lot of advertising space, but they are not too big. The wireless chargers are also a novelty in our offer. It is quite a new gadget on the market – so it will definitely arouse interest among customers. Remember that the guarantee of a company’s success is a combination of modern technologies and advertising – so an innovative wireless charger is a great solution when it comes to choosing gadgets. A very popular advertising gadget, and at the same time one of the most effective is the advertising key ring. Advertising keychains have undoubtedly become the most popular form of advertising among entrepreneurs. Our products are personalized, the shape can be any – made of high quality material. Handed on to potential clients, they contribute to building brand awareness to a very large extent. 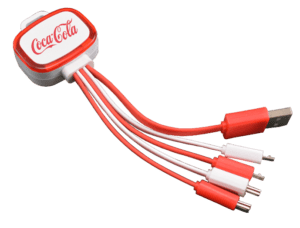 Our next product is advertising 4-in-1 cables. We offer them in an individual shape with the company logo. It is an extremely functional gadget – it will definitely attract attention and become a great form of advertising. The advertising 4-in-1 cable produced by us is very easy to use and intended for a wide range of devices. What is the most effective way to get to the heart of the client? 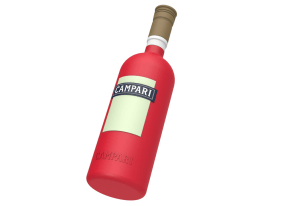 Of course, this is a suitable advertising gadget, which the client will use every day. We offer you a luxury gift set that includes our selected products – pendrive, bluetooth speaker, wireless charger, powerbank, keyring, 4 in 1 cable. Certainly, this gift set will make it stand out from the competition and also become your showcase – high quality products will provide the best services related to the company. The shape of the box (material: PVC + cardboard) and the selection of advertising gadgets in it will be designed in accordance with your requirements. 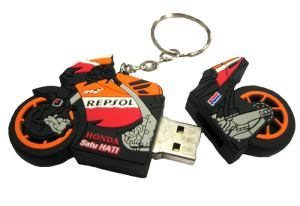 Electronic gadgets, such as a corporate pendrive, are a great way to advertise. They are popular and very practical. This ensures that your customers will often use them, and thus – the logo of your company will be exposed. 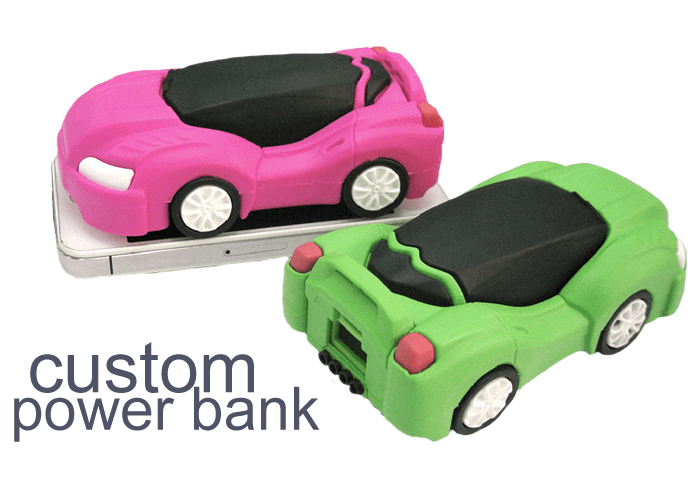 In addition to pendrives, we also deal with custom-made power banks. We are aware that in the era of thriving development of electronic companies, such devices (operating on the principle of a mobile battery) are also an excellent advertising gadget. have the widest range possible. Our company Krati from Warsaw successfully creates products that are an example of the elements of effective promotion. 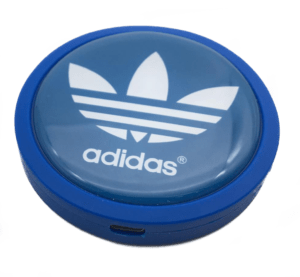 Advertise USB or power banks can be taken with you everywhere – they are handy gadgets and if they are properly designed, they will be perfectly presentable, arouse interest and display the logo of your company.